Different lights do make me strange, thus into different sizes I will change. I am the pupil of an eye. 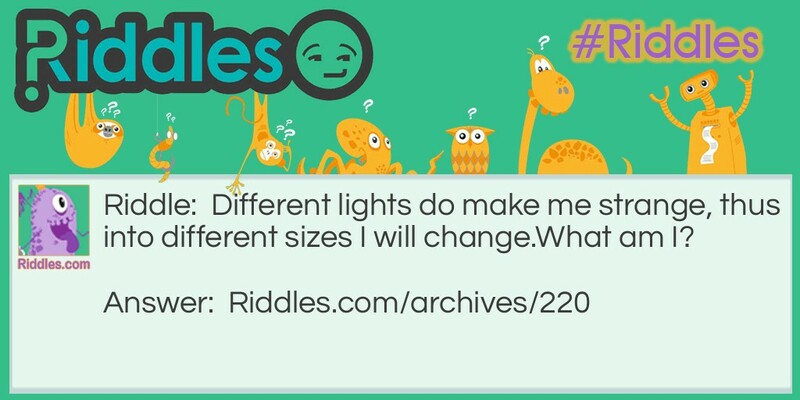 Always Change Riddle Meme with riddle and answer page link.